After RA.Ones success Shahrukh Khan along with Ritesh Sidhwani and Farhan Akhter released Don 2 game,the original Comic book and graphic novel. This game is for Facebook, Phone and Playstation 3. Don 2 is a sequel of Don which was released in 2006.In this Christmas Don 2 will release. This movie is directed by Farhan Akhter and produced by Ritesh Sidhwani. Ritesh Sidhwani announced that they have worked on a game based Dons character phrase jisse pakadna mushkil hi nahin, namumkin bhi hai (to catch him(Don) is not just difficult but impossible too). He also mentions that The game will be on an international level and available across all platforms worldwide. 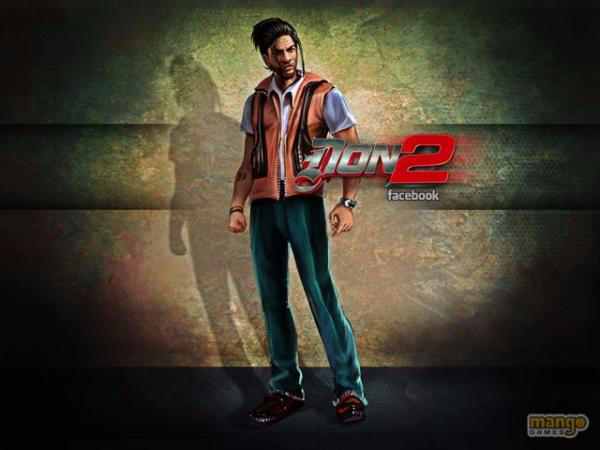 Don 2 game will be adapted as a board game and available for consoles, mobile phones and Play-station 3 (PS3). It will also available for the Internet on social network sites Facebook.